New in Zend Studio 9.0.2, you can take advantage of workflows to quickly learn the new capabilities of PHP 5.4, including source code editing, CLI script execution, remote debugging and application deployment. The most significant release of PHP since 2009, PHP 5.4 brings major performance and memory footprint improvements as well as new features like Traits. Join the distributed version control revolution! Zend Studio 9 adds the ability to create projects right from Git and GitHub – in addition to other supported source control options like SVN and CVS. 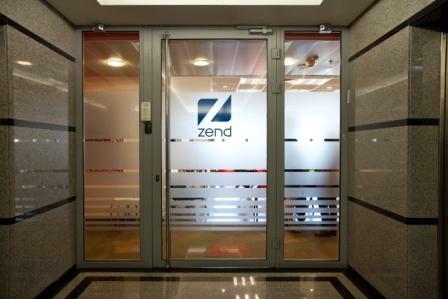 Zend Studio 9 was designed with cloud development in mind. It allows you to code using theZend Developer Cloud on phpcloud.com as your development runtime – now you can use an instantly available, consistent PHP environment that delivers superior debugging, increased productivity and collaboration in the cloud. It's also easier than ever to deploy PHP applications into any of several supported clouds. How many times have you pushed out code to your operations team only to encounter delays in deployment, incorrectly deployed code, or endless back-and-forth with operations on the right way to deploy? 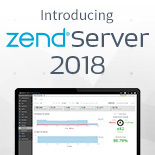 Zend Studio 9 allows you to create consistent, reliable application packages that bundle PHP code, deployment scripts, and application metadata that can be handed to operations for deployment the right way, every time. 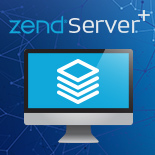 Applications can be deployed on a number of Zend Application Fabric-enabled Clouds (RightScale, Amazon CloudFormation, IBM SmartCloud) as well as to on-premise Zend Server. We've listened to our users, who have said they want a more streamlined development environment that starts up and runs faster, and occupies a smaller footprint. Consequently, Zend Studio 9 was designed with these objectives in mind. Smart product configuration means that unneeded components aren't installed until required, resulting in up to 67% faster startup, 40% smaller disk footprint, and an overall snappier development experience.